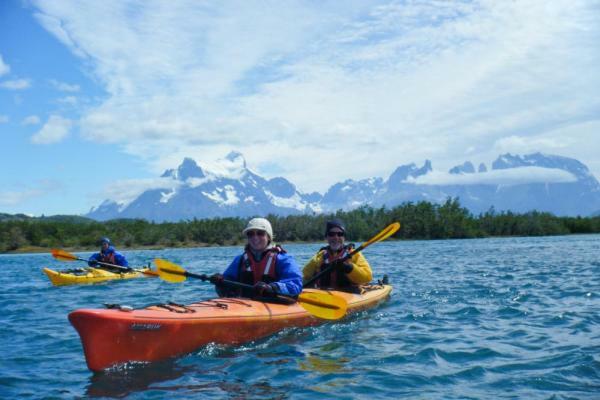 Explore southern Chile and Torres del Paine National Park on this multisport Patagonia tour. Spot the unique Patagonian wildlife as you actively explore the landscape by bike, kayak, horse, and your own two feet. At the closing of each day, rejuvenate in your luxury dome at EcoCamp. 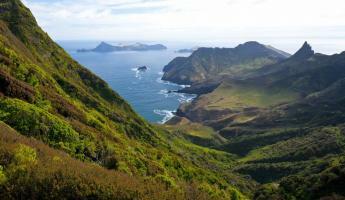 This is a great active Chile tour for beginners and enthusiasts alike. 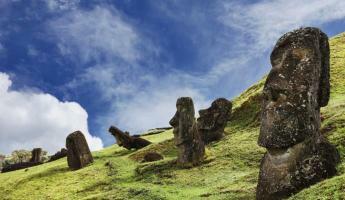 Arrive in Punta Arenas and settle into your hotel. The afternoon is free to explore this beautiful and historic coastal town. 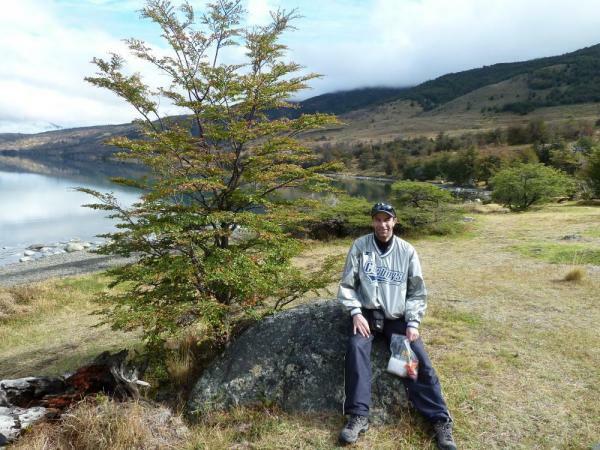 Enjoy some free time back in Punta Arenas before setting off for your drive to Torres del Paine National Park. Arrive at the EcoCamp, a deluxe tent camp of large igloo-shaped tents built to minimize environmental impact while providing a comfortable setting with the luxury Suite Domes. The EcoCamp provides candlelight, feather comforters, composting toilets, and plenty of quiet to enjoy your spectacular surroundings. 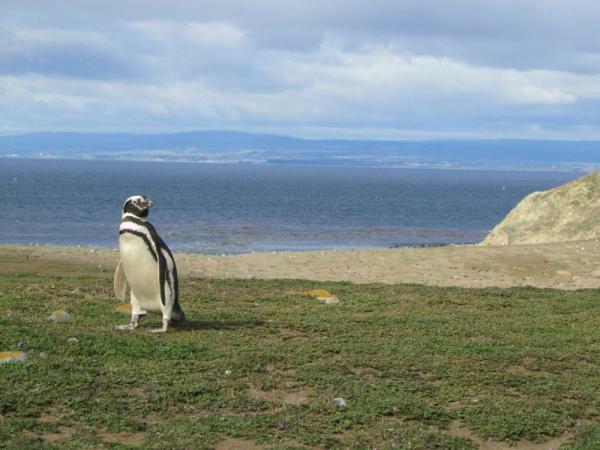 A morning excursion to Magdalena Island, home to over 100,000 Magellanic penguins, is an option with an additional cost. This excursion is subject to weather and sea conditions. Contact us to add this excursion or for details. 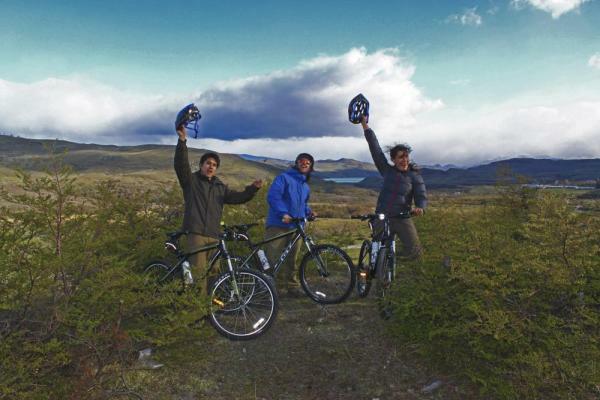 This morning drive to Estancia Laguna Amarga and select your mountain bikes for a nice 20 km ride on the Patagonian plains. Pass an array of flora and fauna, including guanacos, ostrich-like ñandús, and the occasional puma. Arrive to Paine waterfall where you stop for a rest before continuing on past a small canyon and arrive at Laguna Azul. Here you are treated to a classic Patagonian barbecue along the lakeshore. Enjoy the feast and some rest while you explore the surroundings. A climb to the nearby vista is an option which offers breathtaking panoramic views of the lagoon and Torres del Paine in the distance. Ride your bikes back to EcoCamp or opt for a drive in the support van back for the evening. This morning drive 2 hours on to Grey Lake in the western region of the park. 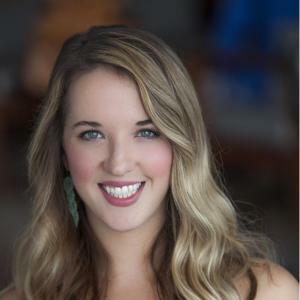 After a brief safety introduction, hop into your kayaks (singles and doubles available) and paddle onto Grey Lake. 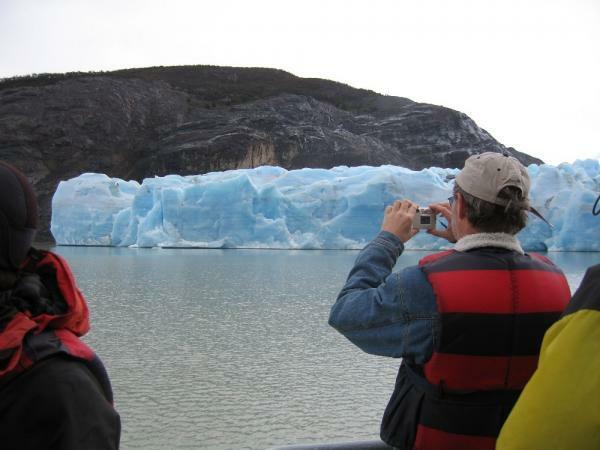 Admire the pristine blue icebergs floated downstream from Grey Glacier and take in the scenery of the massive expanse around you. Navigate along the shoreline and into Grey River where you stop to break for lunch on the bank. After lunch continue paddling to the boat dock where you take a 3 hour motorized ride up on the lake to get views of the Paine Passif and Grey Glacier which forms part of the Southern Patagonian Ice Field. (Note - in shoulder seasons this boat excursion may be canceled. In these cases, an alternative activity is arranged). Return to EcoCamp this evening for dinner. Today drive to a traditional Patagonian ranch founded at the end of the 19th century just outside of Torres del Paine National Park. 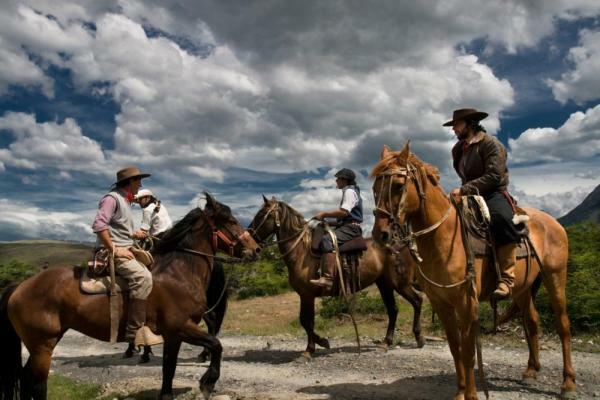 Arrive and meet your local Baqueano (Patagonian cowboy) guide and your horse. Saddle up and set off through fields passing by a small village towards Las Flores. During your ride you get close to Sierra Baquales with a great view of its condor and eagle nests. See also the only remaining adobe house in the southern Patagonia Magellanes region. Enjoy a picnic lunch and hear the guide expand on the region's horse riding history and the geography of the area. Ride back by way of Vega Nash and dismount. Return to EcoCamp this evening. 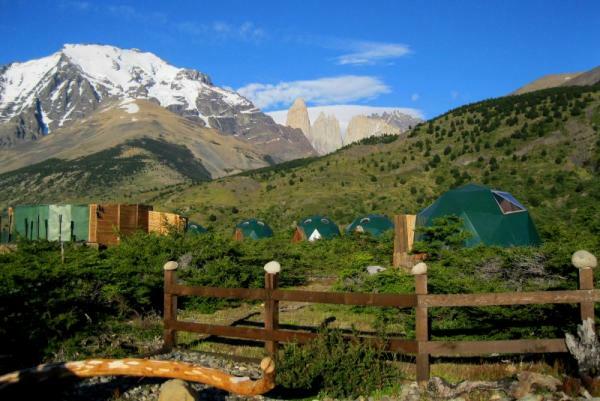 We leave after a tasty breakfast at EcoCamp to head to Cerro Paine, a nearby mountain characterized by its two imposing peaks. We hike along the mountain for half an hour, which allows us to warm up while admiring the view of the surrounding pampas. The challenge begins as we start climbing the eastern part of Cerro Paine. We cross the lenga forest with the sound of the local birds and enjoy a few stops to observe the immense Almirante Nieto Mountain and its glacier on our left side. With any luck, we will follow the tracks of the puma as the towers come into full view. A nice place for lunch, isnÃ¢â‚¬â„¢t it? As we are ready to start the steepest part of the hike, we leave the forest and hike on the rock. As we go up, we admire the spectacular panoramic view of the immense pampas and the mountains in the distance, like the Balmaceda mountain. We walk upward for about an hour up to 1500m/4920ft to reach the eastern peak of Cerro Paine, which offers an unforgettable lookout of the towers and the ascencio valley. After chilling and taking in one of the most striking views of the national park, we backtrack along the same trail and return to EcoCamp. Please note: Alternatively, travelers can choose to trek to the Towers if hiking on a Monday, Wednesday, Thursday, or Saturday. 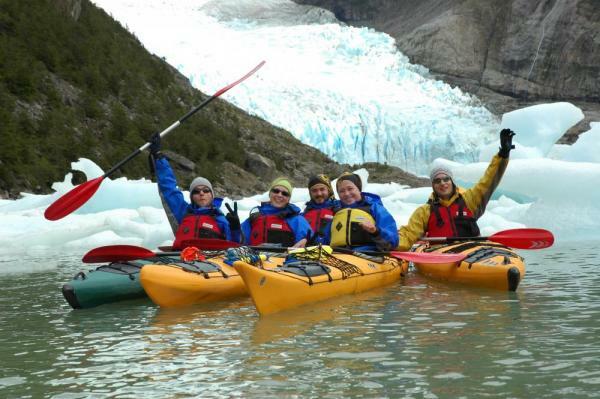 Return to Punta Arenas this morning and connect with your flight back to Santiago or continue on by land transfer into El Calafate, Argentina.